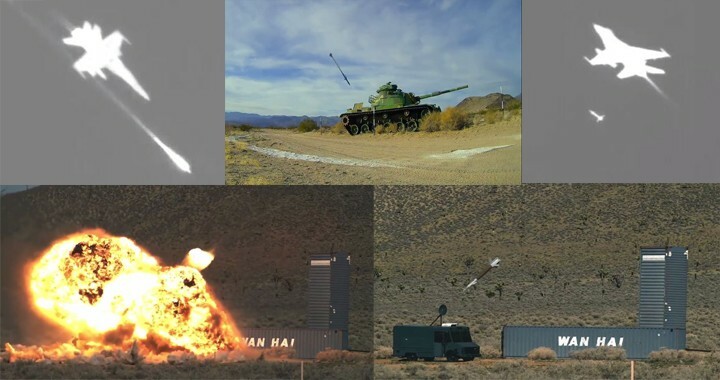 Crazy Video Shows All Kind Of U.S. Weaponry Testing At China Lake. Naval Air Weapons Station China Lake, located in the western reaches of California’s Mojave Desert. China Lake is home to NAVAIR’s Naval Air Warfare Center Weapons Division (NAWCWD). 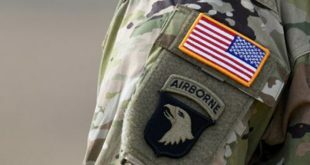 Actually, China Lake, encompassing more than 1.1 million acres, 17,000 square miles of restricted airspace over land, more than 2,000 buildings and all kinds of possible targets, also supports operational testing activities carried out by partner nations.